These quick and tasty Turkey Sliders are an idea way to use up Thanksgiving leftovers! 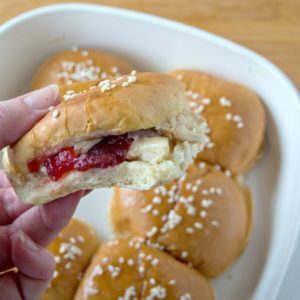 They are made with only four basic ingredients and include tart cranberry sauce along with gooey cheese to make a turkey sandwich the entire family will enjoy. These easy melted crayon ornaments are pretty and fun to make. 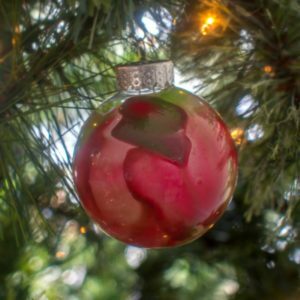 Make great memories with your family this holiday season creating this fun DIY christmas ornament. 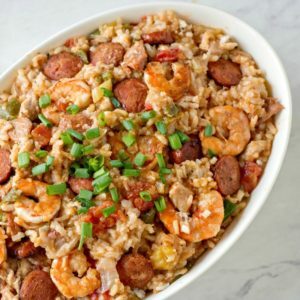 This Instant Pot Jambalaya recipe is a Cajun inspired one dish recipe with shrimp, andouille sausage, chicken and rice that will make a spicy dinner. 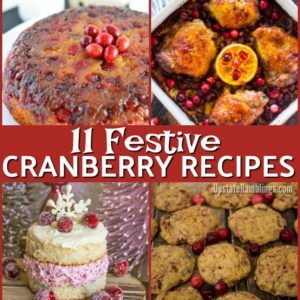 11 ways to use cranberries besides cranberry sauce & cranberry bread! Make a cake, bake chicken, top sweet potatoes or make a tasty drink with cranberries. 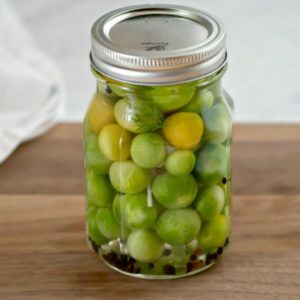 These spicy Pickled Green Tomatoes are a quick and easy way to use up green cherry tomatoes for a tasty bite size refrigerator pickle. 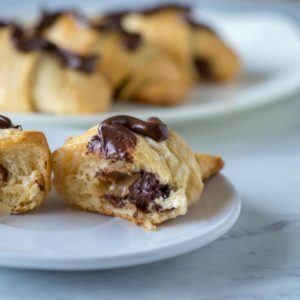 These easy Peanut Butter and Chocolate Crescent Rolls have only 3 ingredients and take just minutes to prepare for a quick dessert. Check out these 11 yummy fall bread recipes. 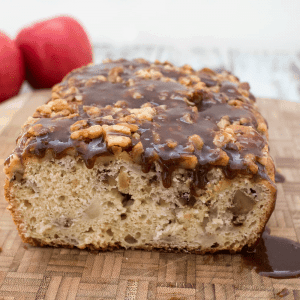 The seasonal flavors of fall are perfect for incorporating into quick bread recipes. 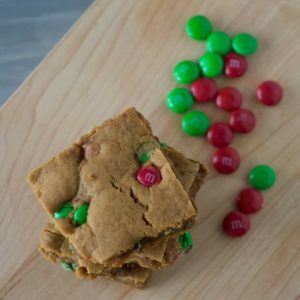 Whether it is apple, pumpkin, cranberry, zucchini or maple any of the these tasty loaves of quick bread would be perfect for your Thanksgiving or Christmas dinner table! 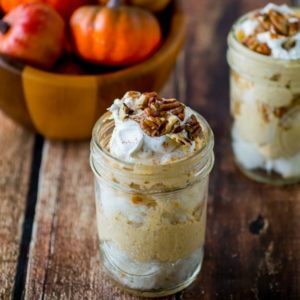 This Pumpkin Cheesecake Trifle is made by layering store bought angel food cake in a mason jar with pumpkin cheesecake filling and topping it off with whipped topping and pecans. The pumpkin trifle is a seasonal dessert that is both elegant and easy! 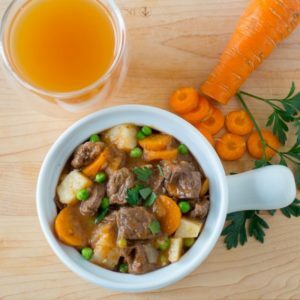 This recipe for Instant Pot Beef Stew uses apple cider to create a tasty and slightly sweet gravy for the tender chunks of beef and hearty vegetables.